for $465,000 with 5 bedrooms and 4 full baths. This 3,940 square foot home was built in 2015 on a lot size of 7200 Sqft.. 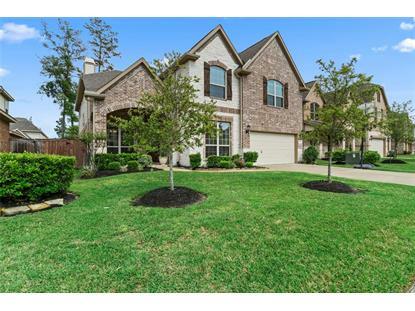 Opportunity to purchase the highly sought after model floor plan in Augusta Ridge. The home has a spacious kitchen with a huge granite island, double ovens, and stainless steal appliances. Open kitchen overlooks the living room with soaring ceilings and a fully stoned fire place. Relax in the spa like Master Bath with a walk in shower with dual shower heads, huge closet and dual vanities. 5 BR/4BA - 2 downstairs and 3 upstairs makes this home great for extended family. The game room and media room are perfect for entertaining. Buyers will appreciate the many upgrades, beautiful backyard with a covered patio and full access to Augusta Pines amenities which includes the new Pine Cove Park opening soon. 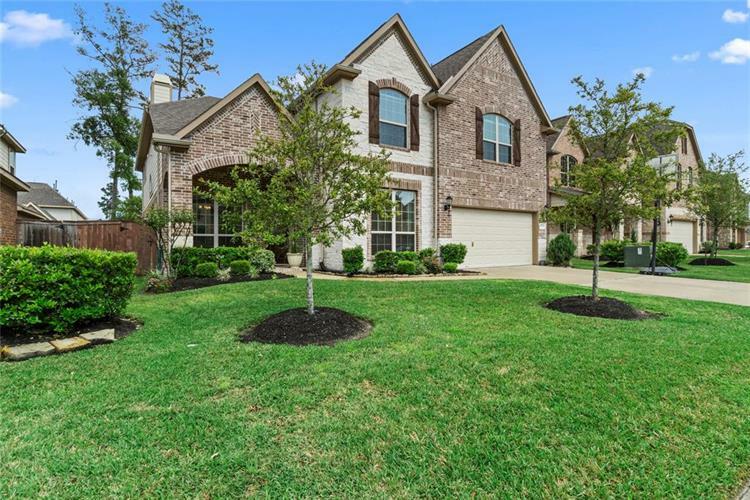 This amazing home is in close proximity to an abundance of retail stores and is a quick drive to The Woodlands and Grand Parkway for all your shopping and dining needs. In highly acclaimed schools and zoned to Klein Oak High International Baccalaureate Program. No flooding during Harvey.